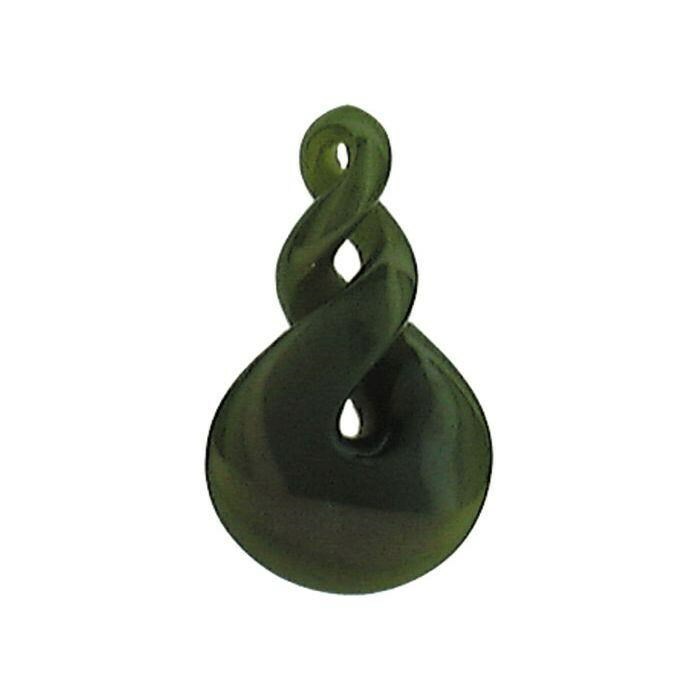 For Maori, the native New Zealand people this triple twist symbol is also an eternity symbol. The triple twist refers to the bond between peoples, communities, or cultures rather than individuals. Traditionally given as an offering of friendship between different tribes. The shape represents loyalty and friendship that stays strong through the many challenges of life. It is inspired by the symbols of life and growth.